C+A were appointed by the EFA to act as Technical Advisor for new Burnley High School. Additional we were involved in the client engagement process, interviewing and appointed the contractor, reviewing the contractors proposals and monitoring the works on site on behalf of the EFA. 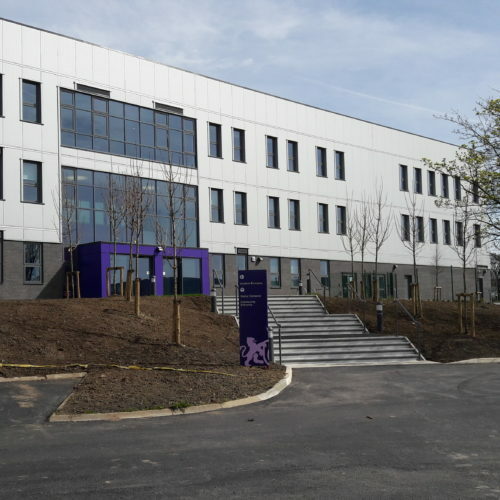 The new multi-million project, which was handed over in April 2017, involves the construction of a two-form entry high school and sixth form, providing accommodation for 450 secondary and 200 sixth form students. 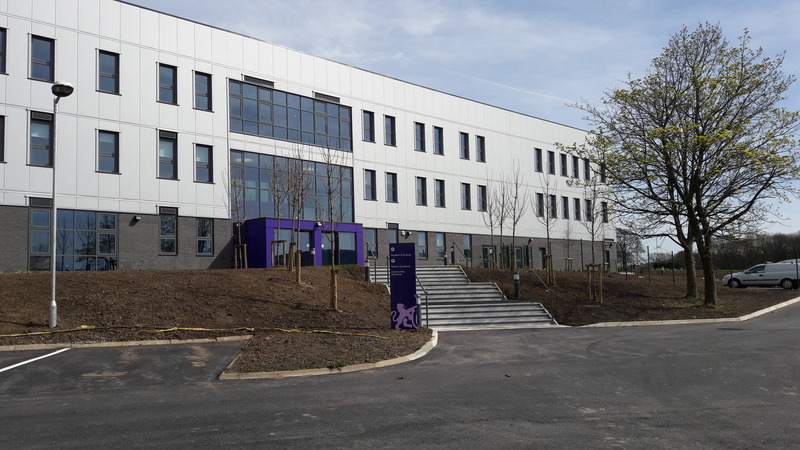 The new three-storey, 60,655 sq ft (5,635 sqm) Free School is located on site of the former Habergham High School, which has already been demolished. The High School has been based at Parkhill Business Park since it was set up by the Chapel Street Trust in 2014. The project, on behalf of the EFA, is in response to a growing demand for quality High School places locally, with the School adding an extra year group every September onwards, as well as recruiting more staff to cope with the increased pupil rosta.